Last year Anatoly Karpov turned 64 (the significance of that number is not lost on chess fans). I for one found it hard to believe. Was it so long ago that we saw a slim young man from Urals confronting Boris Spassky for the first time and beating him hands down? I still remember his supremely nonchalant look as the game wasabout to begin. No sign of tension whatsoever. The game itself was a smooth and elegant display of power. Karpov’s ascent to chess Olympus began in 1973. He went from strength to strength from shared first place in Leningrad Interzonal to victories in Candidates’ matches with Polugaevsky, Spassky and Korchnoi. 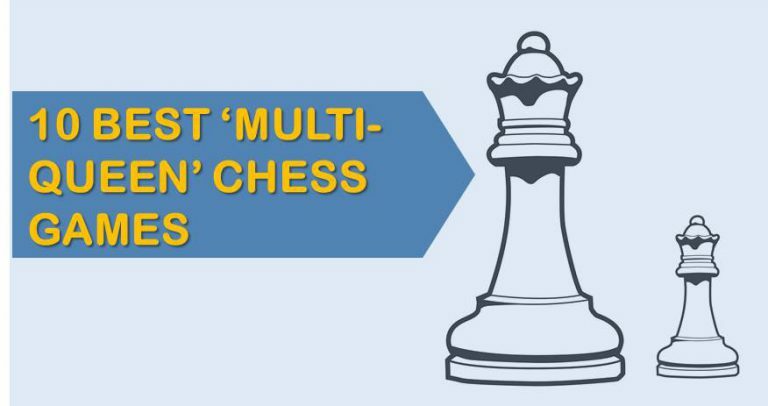 Ironically enough,chess public was not reconciled to his subsequent success. It didn’t quite forgive him for wresting the title from Fischer without making a move. The injustice meted out to Korchnoi on account of this official favouritereinforcedthe ill-will towards him and therise of the charismatic Kasparov made it worse. Indeed, fans applauded when Garry won, though it took him two matches to accomplish the feat. “Serves him right,” saidthey about Anatoly’sdefeat. His subsequent efforts to regain the title from Garry did earn some sympathy, althoughthe publicgot a little tired of seeing the same rivals at it again and again. Eventually, the rise of younger stars, Nigel Short and Anand put an end to Karpov’s position in championship chess, not without Anatoly claiming privilege to hold on to the title that was so dear to him. These controversies that dogged his career have also tended to obscure his real achievement as a player. This brings me to the book under review. It has 100 games played during the period 1968-2003, all annotated by Karpov himself. One disappointing point is there are only 7 games played during the period before he became world champion. But then Anatoly has had a long career spanning over 3 decades. How do his annotations compare with Garry’s? First, there is less egotism (“I am the greatest!” variety). Second, there is no gratuitous assistance from the computer. Anatloly is not too fond of the silicon monster. The emphasis is more on explaining the critical moments of the game. So only the most important variations are given, making it easy to follow. The following game was played in the World Championship Match at Seville in 1987. After 22 games the score was level with 11:11. Tension was at its peak with only two games left. A fine battle in which Karpov showed better nerves! Sadly, in the concluding game of the Match it was the other way round. Garry prevailed in a see-saw struggle. With the score 12:12 he retained the title. 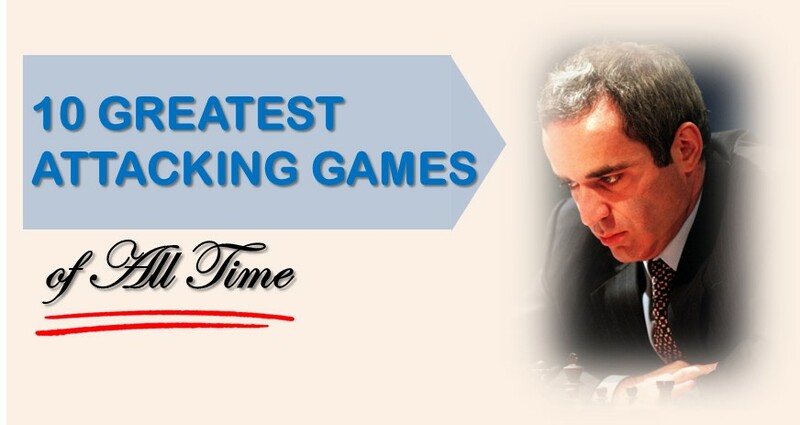 This book includes several other duels with Kasparov and Anatoly’s commentary deserves to be read both for his understanding of the game and the mind of his opponent. In his long career Karpov beat members of the older generation like Korchnoi, Spassky and Polugaevsky. He also scored over peers like Belyavsky, Timman and Ljubojevic. 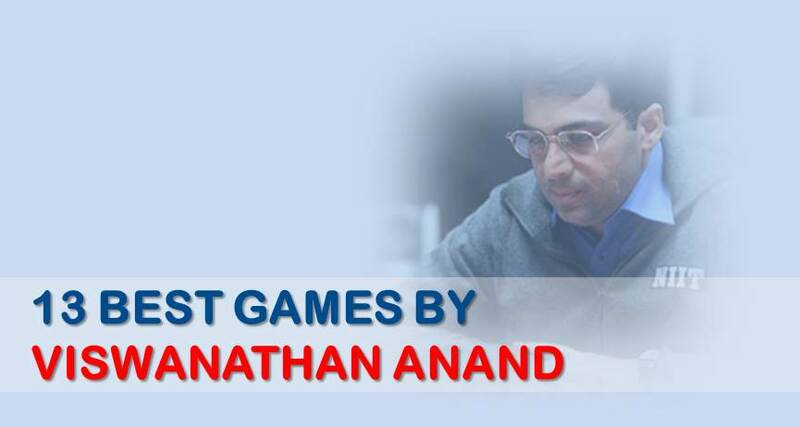 In the concluding phase of his career he fought off the challenge of younger players, Kamsky Anand and Kramnik. This book shows how he overcame each of them with subtle and powerful play. My only grouse is that it does not explain how he lost to Kasparov in successive matches, albeit by narrow margin. Otherwise there is much to learn from this work. It speaks for the standard of games that the fine encounter I mentioned at the outset is not even included in the book. In recent years’ titles with more detailed analysis of his games have appeared. Among them I would single out Tibor Karolyi’s title, Karpov’s strategic wins (volume 1 and volume 2). It offers rich biographical detail and deep annotations. I would also mention Kasparov’s trilogy, Kasparov vs Karpov 1975-1985, Kasparov vs Karpov 1986-1987 and Kasparov vs Karpov 1988-2009. However, this book stands in its own right. You have it all from the horse’s mouth!